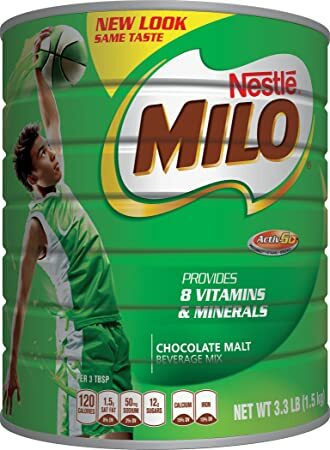 Make a basic iced Milo. 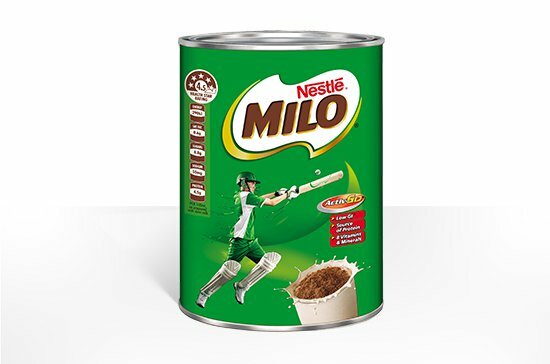 Add 3 to 5 tablespoons of Milo powder, 3 tablespoons of powdered milk, and 1 teaspoon of sugar to a glass. 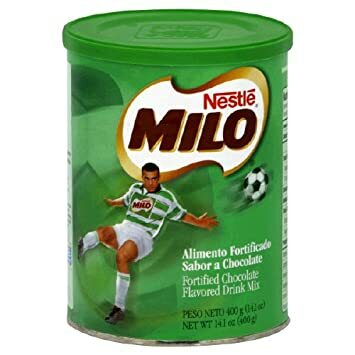 Fill the glass about halfway full with hot water, and stir until Milo is fully dissolved. 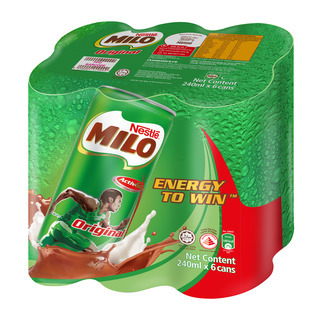 Add ice to fill the glass, stir, and enjoy your refreshing ice cold Milo!